The FranchiseTeacher.com team has over 30 years' experience as successful independent business owners, franchisees and franchise developers of over a dozen franchise systems that included brick and mortar as well as home based concepts with combined franchise locations of nearly 3000. In addition, most are number one in their respective industries both nationally and internationally. This page is dedicated to them and to the Clients, Companies and Friends that have been part of our careers. This is the passion behind FranchiseTeacher.com, which is part of the Synergy Franchise Group​ network. 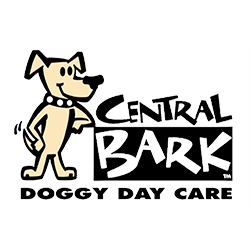 If you would like to learn more on a specific Franchise listed below, please click on their logo. 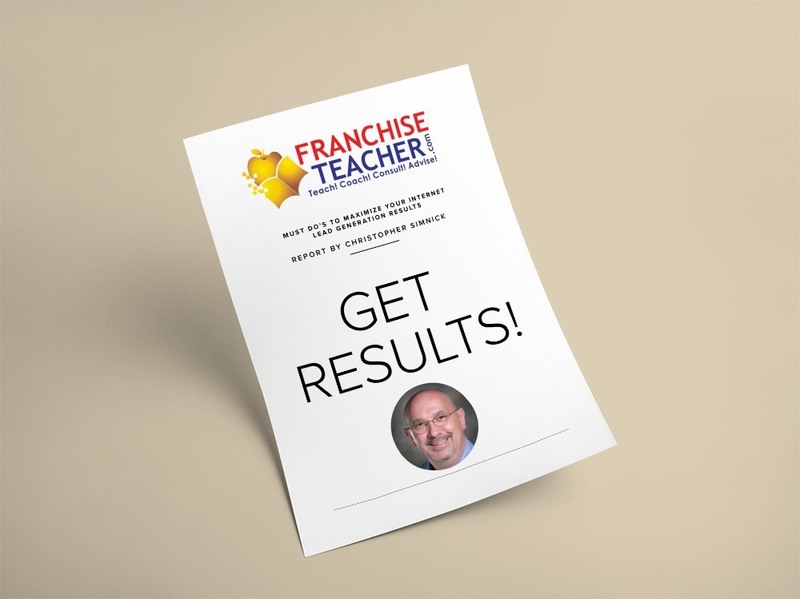 Get instant access to your FREE Franchise Teacher Video Series Now! Sign up to download this FREE Franchise Video Series! 120 years experience in Just 21 days! 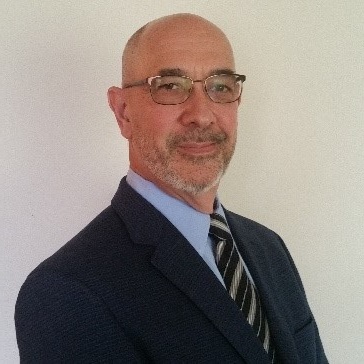 Chris Simnick is President and Founder of Synergy Franchise Group, LLC; an Indiana based Limited Liability Company and part of The Synergy Franchise Group Network. Our "Furthering Franchising Through Education & Communication™" is more than a phrase; it is at the heart of our core values. Synergy Franchise Group, LLC specializes in the creation and implementation of key strategies and business plans for franchise systems that are getting ready to launch as well as young and mature systems looking to “take the next step” in the growth of their systems. Chris has over 35 years of business and franchise experience, as an independent business owner, franchisee and franchisor. His experience is at many levels and he has held numerous positions. Chris’ people & sales skills along with his support, operations and management style, have allowed him to put together systems and train teams in franchise development, recruitment, support, financial and operations which are respected throughout franchising. His passion for franchising has equipped him with the skills, knowledge, and experience very few franchise executives have had the opportunity to acquire. He has had the privilege to have worked with and been a part of the successful growth of over a dozen fantastic franchise systems; bricks and mortar as well as home based concepts. Many are number one in their respective industries, with a total of over 3000 franchisees. Most are international and in as many as three dozen countries. In addition, Chris has nearly 20 years of direct International experience, which include development and launching of systems in the United Kingdom, Portugal and Spain. Chris also assists other European and Pacific Rim Franchisors, Master Franchisees and Franchisees create, develop and implement their growth, support and operations strategies. Chris completed the Fast Track M.B.A. Training in Franchise Management at Nova Southeastern University and received his CFE designation from the IFA in 2004. He is a frequent speaker and instructor at numerous seminars, classes and events on a variety of subjects and topics including: Domestic, International & Global Recruitment & Development; Using the Internet as an Effective Brand Building Tool; Training and Operations Processes; Franchisee/Franchisor Relationships to name a few. 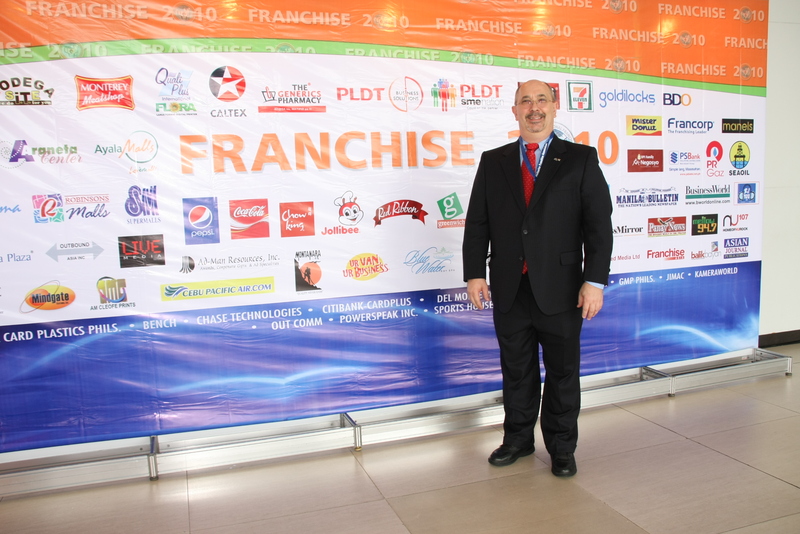 Chris has had the honor to teach Modules of the Mini MBA Course for International Institute for Franchise Education (IIFE) at Nova South Eastern University and at the Philippine International Franchise Conference and Expo in Manila, Philippines. 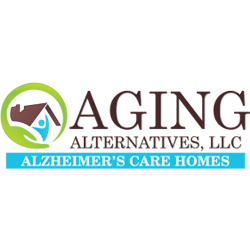 Chris makes his home in NW Indiana/Chicago Metro, is active in the local Business Alliance and has served on the Executive Board of the Deaf Service Center of Palm Beach County. He enjoys travel, meteorology and American Sign Language. Find out how Franchise Teacher will help you secure your franchise opportunity. 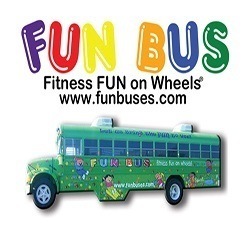 Feel free to visit us on Facebook, If you really liked this article, +1 above – check us out at +franchiseteacher (Google+) or send us a tweet to say hi. If you have any more questions please feel free to fill out our form on the contact us page. 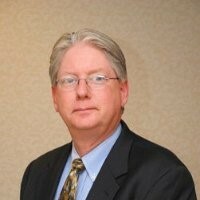 David Gould has over 28 years of experience in the franchise industry. He began his career in franchise development and sales as a representative for Minuteman Press International. David was instrumental in supplying technical and marketing support to franchisees that more than doubled the size and revenues of key regions in addition to being a key member of International franchise development that provided strategic vision to define company goals and implemented systems for sales, marketing, recruitment, training, site selection, and setup of new franchise locations in South Africa. Dave has also owned his own franchise. As owner of his own Minutemen Press franchise, he took immediate, decisive steps that repaired damaged relationships from prior ownership, rebuilt trust and cemented loyal customers. He demonstrated strong management skills in marketing, sales and production to develop staff in acquiring new customers and to retain existing accounts which increased sales by 350%. He went on to develop multiple locations with a partnership group. Dave has been a key development and support executive with some the best International and Domestic franchise bands including, Minuteman Press, Sign-A-Rama, Kiddie Academy and AdvantaClean. 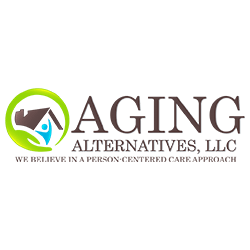 Working to grow the brand and the revenue and profitability of these systems and the individual franchise owners. David is very passionate about assisting franchisors and franchisees in any aspect of their business. In 2014 David joined forces with Chris Simnick to launch FranchiseTeacher.com. A leader in hands on sales, forecasting, market analytics, site selection, operational support and sales team training/development process. resources, financial, operational) issues and motivating staff to peak performance. We will contribute this same level of performance as a member of your team.